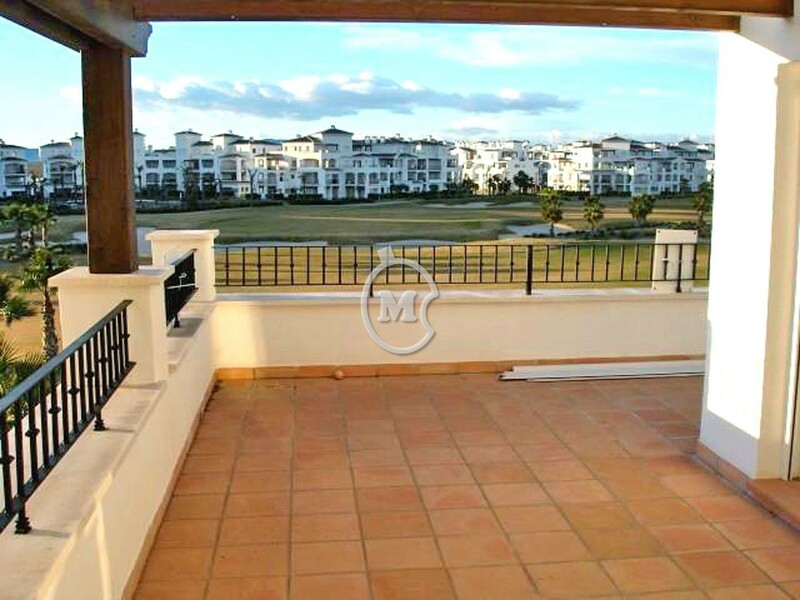 I am interested in property Second Floor Apartment, Large Terrace (Ref#: SM4069). 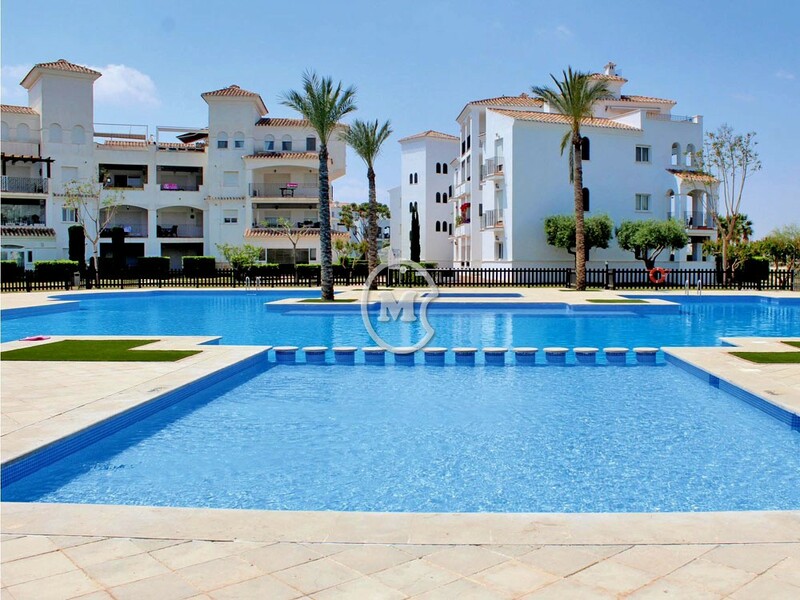 Lovely 2 bedroom second floor apartment for sale on La Torre Golf Resort, next to Roldan, Murcia. The property has a separate kitchen, 1 bathroom, living room and a large L - shaped terrace with fantastic views.